50, the Golden Number of 2 inspiring stories | JustRunLah! 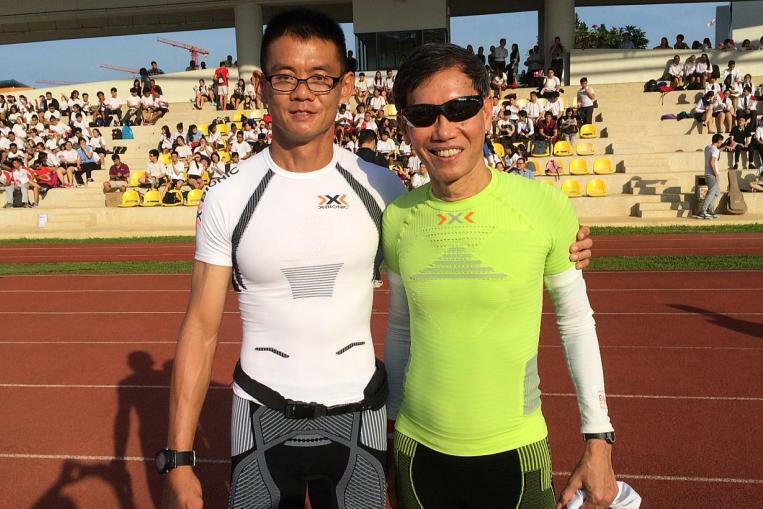 On 16 April 2015, teacher Yong Yuen Cheng, 43 and media producer Lim Nghee Huat, 61, embarked on their first 50km run as part of their 2,500km challenge in 50 days to celebrate Singapore’s 50th birthday and commemorate the resilience of the nation’s founding fathers. 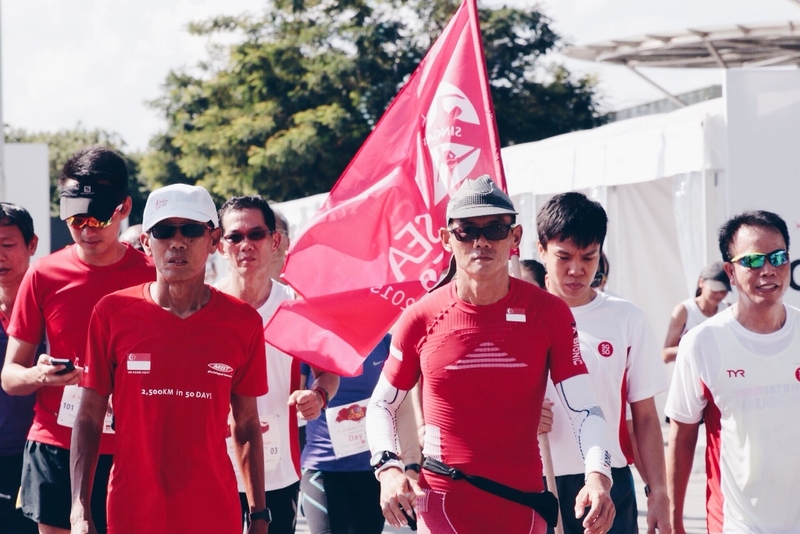 After 50 days of gruelling runs and overcoming their physical and mental endurance limits, the proud Singaporeans crossed the finishing line on 4 June 2015 at 10:32am. One of the highlights during the 50days challenge included an impressive timing of 4 h 47 min on day 47, which was the fastest timing ever accomplished by the duo. The most excruciating run took them 9h 51 min to complete on day 24. 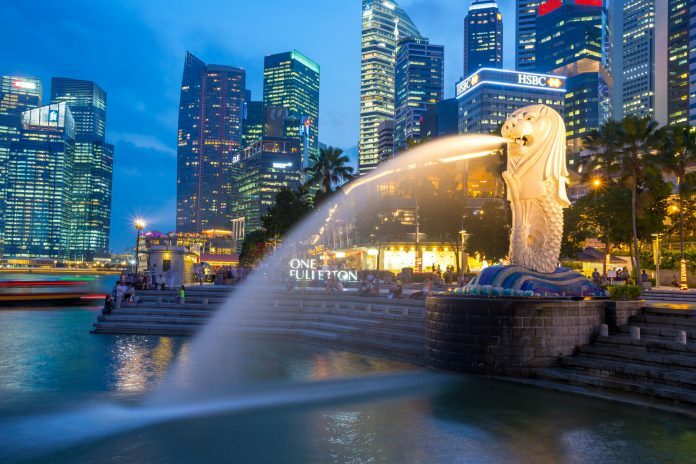 The scorching heat and merciless sun were the main factors that affected their running reserves and timings during this period of the year where heat in Singapore is at its peak. Some heartwarming moments were also witnessed during the challenge as supporters from all walks of life, including students and working professionals, ran together with them for part of or the whole of their 50km journey. The humble duo hopes to inspire Singaporeans to “make sports a part of [their] lifestyle” and proved that “ordinary guy like [us] can do things that are extraordinary – like running 50km daily in 50 days”. 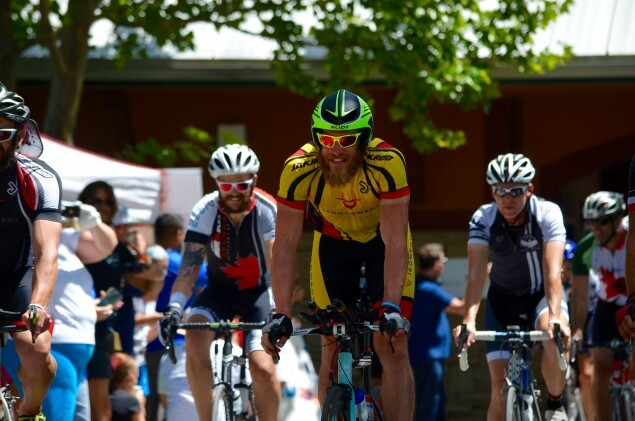 Initially, many were skeptical about the possibilities of overcoming logistical issues of travelling from one state to the next while trying to recover from energy lost in the daily 2.4-mile swim, 112-mile bike, and 26.2-mile run. 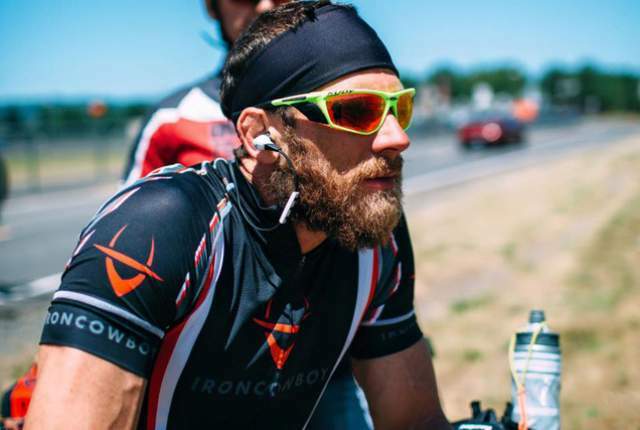 However, on July 25, Lawrence successfully achieved his unbelievable 50-50-50 goal, which sums up to a total of 120 miles of swimming, 5,600 miles of biking and 1,310 miles of running. Lawrence’s end goal in all of this is to raise America’s health awareness and to inspire people of all ages to make healthier choices. Lawrence’s admirable and unbelievable feat is an inspiration to all and his success has proven that man can achieve the impossible as long as he never gives up. All staff from JustRunLah! 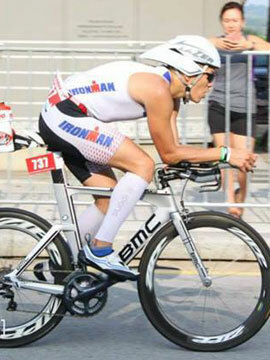 would like take this opportunity to wish Singapore an awesome and happy 50th birthday! Majulah Singapura!